High quality window films are standard for designer homes and businesses across the southern half of the U.S. The Northeast lags behind even though many of the same solar and security problems exist. 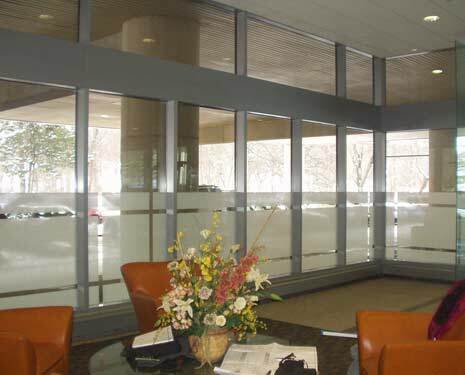 Now, as more designers and architects recommend window films to protect the value of their clients' homes, offices and interior decor, they can turn to Regina Sirico and Essential Glass Coatings. What you don’t see is the breadth of training, knowledge of specifications of products from all manufacturers and how she selects the individual installers that comprise the team who ultimately apply the product, providing you with the ultimate in service and installation quality. Essential Glass Coatings delivers a complete approach to window film installations. With the overall scope of the project, we formulate our strategy for efficiency, and quality to deliver a well executed result.